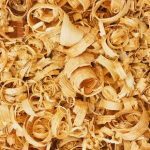 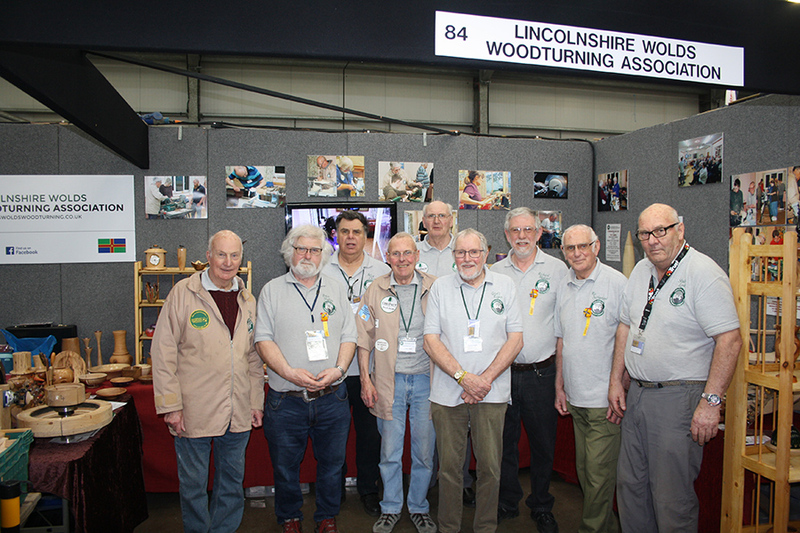 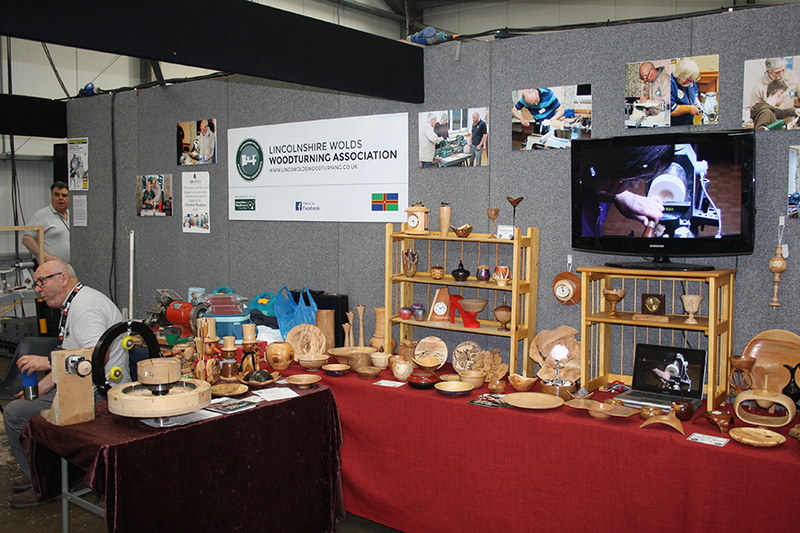 The Midlands Woodworking & Power Tool Show on the Newark Showground held on 22 – 23 March 19. 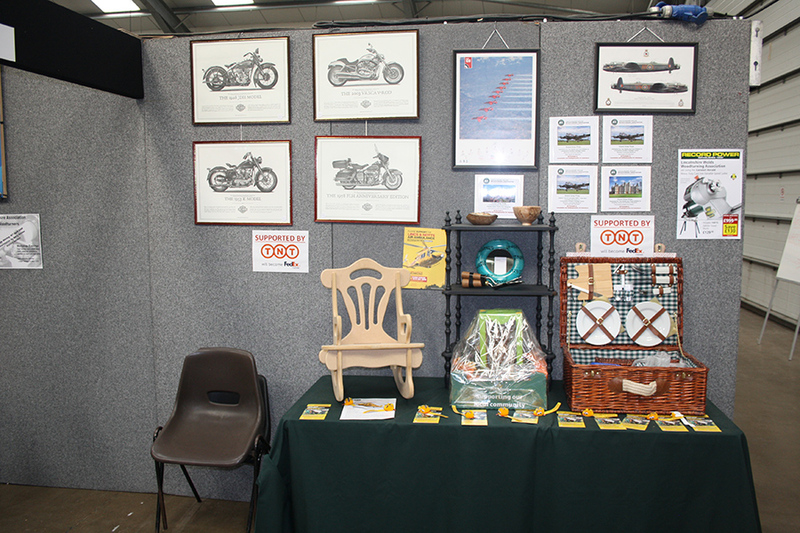 The Club did it yet again, what a fantastic show the Club put on again this year. 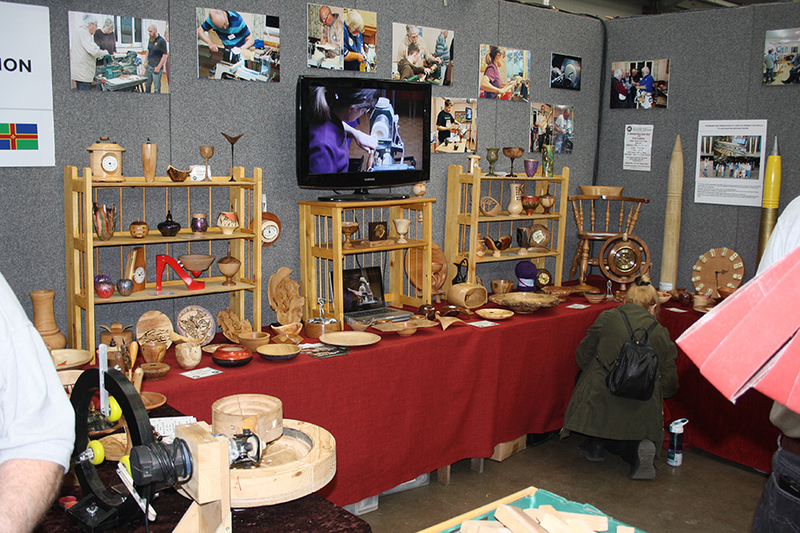 With a Lathe running for the two days manned by John and Stewart, colouring and pyrography with Chris and the shop/sale goods looked after by Mick and Peter. 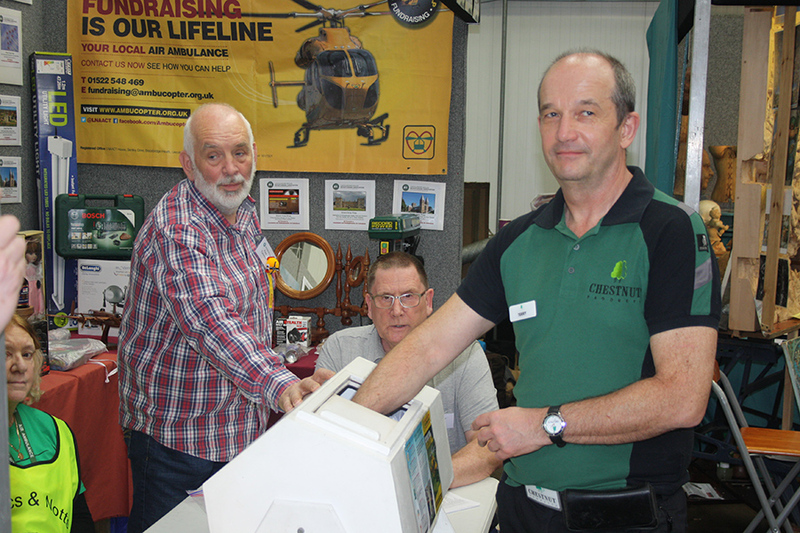 The stand had other members from the Club on hand to chat to a host of interested visitors on both days. 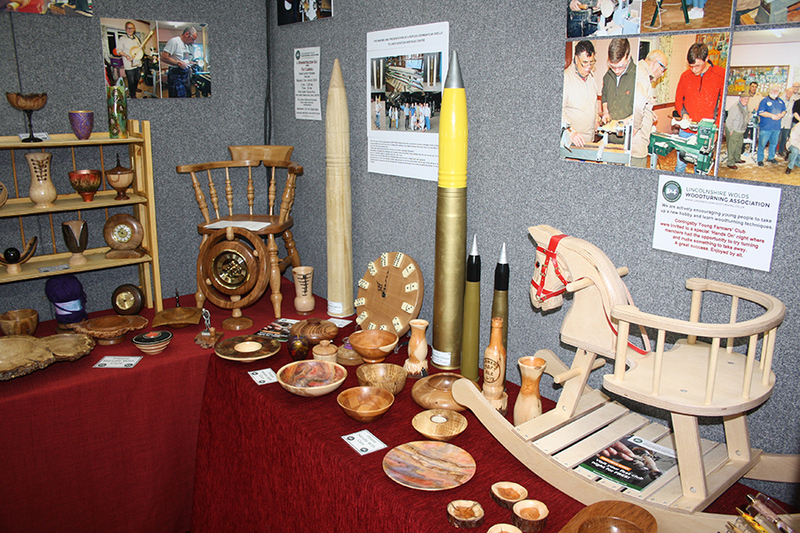 The pictures show what the wide range of items that our talented turners produce every year. 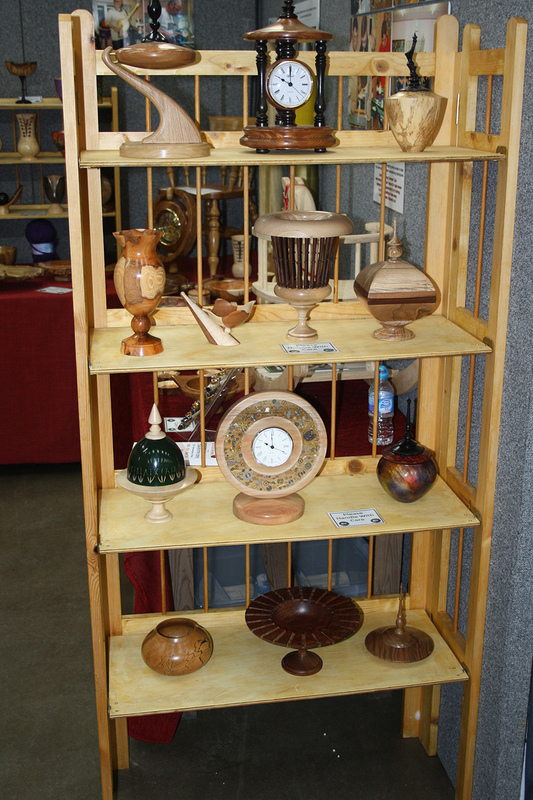 A big thank you to all who loaned them for the display. 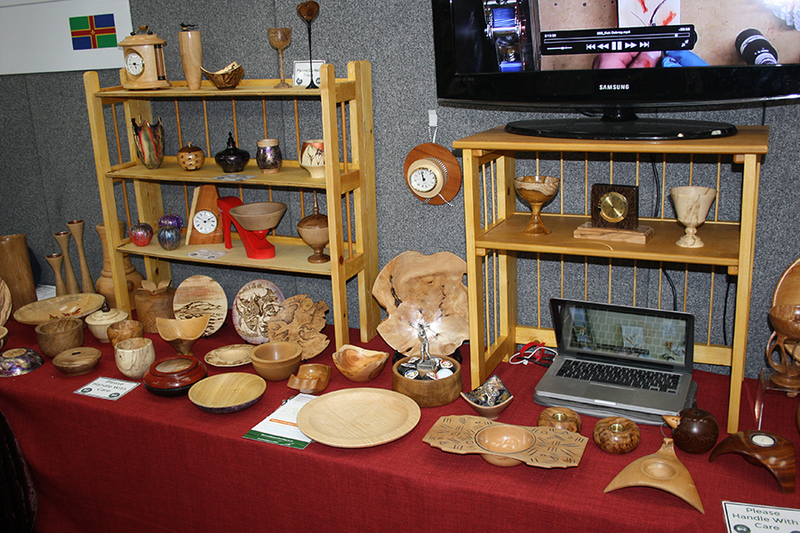 For more photos of the event have a look in the Gallery. 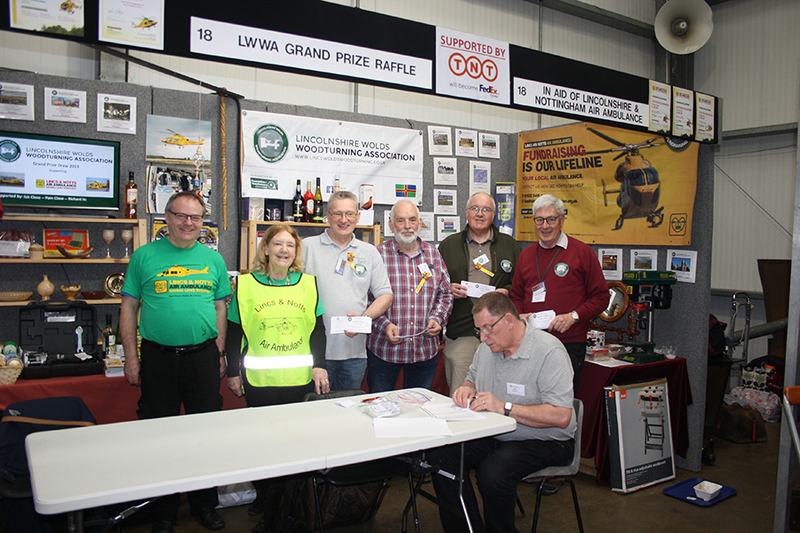 The idea of our Grand Raffle, in aid of the Lincs and Notts Air Ambulance was launched at the Newark show last year and a small band, lead by our Chairman, Mick Close, has worked tirelessly over the year to make this happen. 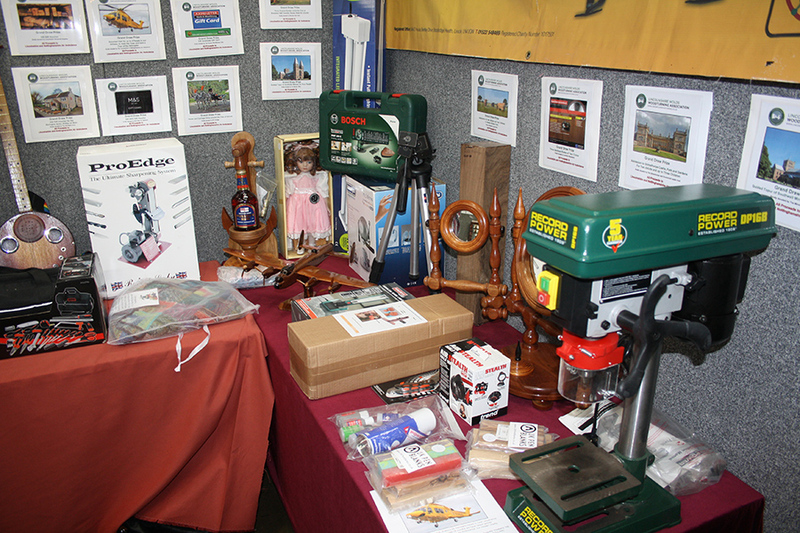 The work now carries on to get the prizes out to all the winners. 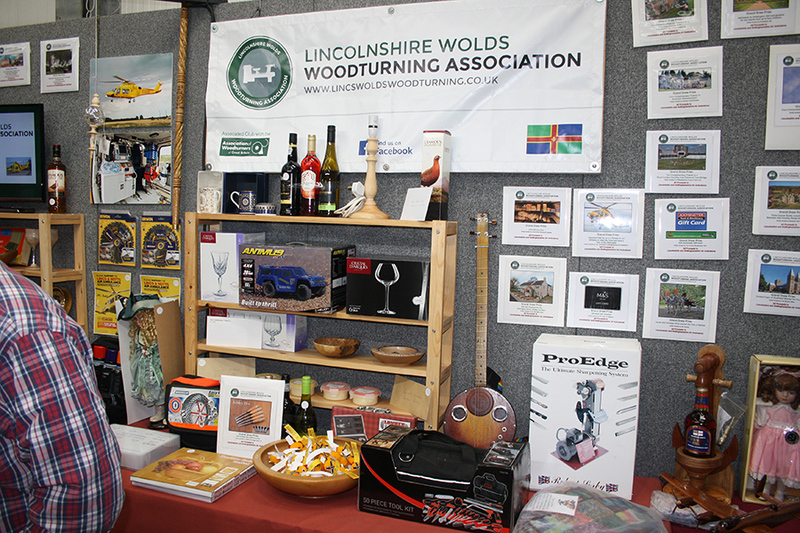 A massive thank you to all who bought tickets, made a donation into the collection boxes, to our sponsors and of course the donations of 114 fantastic prizes making this event such a success. 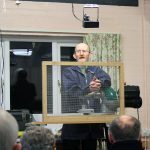 We have made £4000 for the charity of which we will be arranging a presentation in the coming weeks. 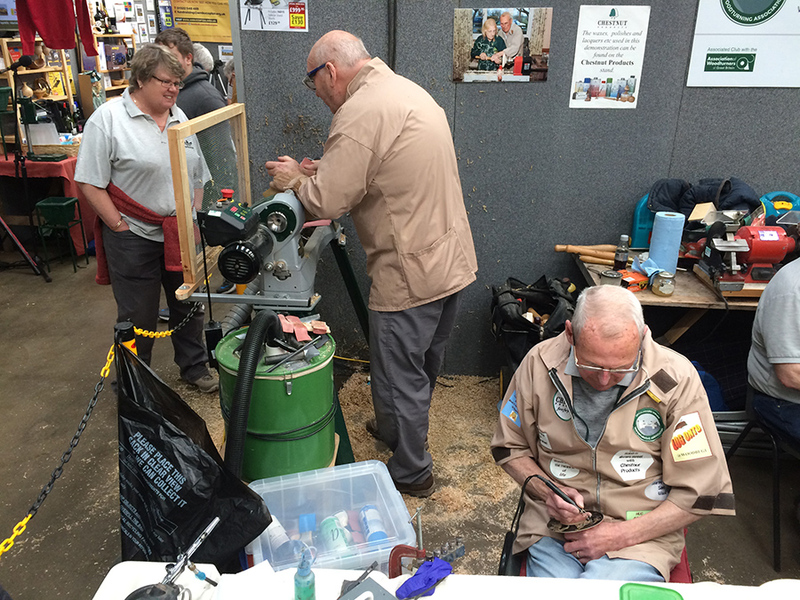 Please go over to the Grand Draw 2019 page for more details. 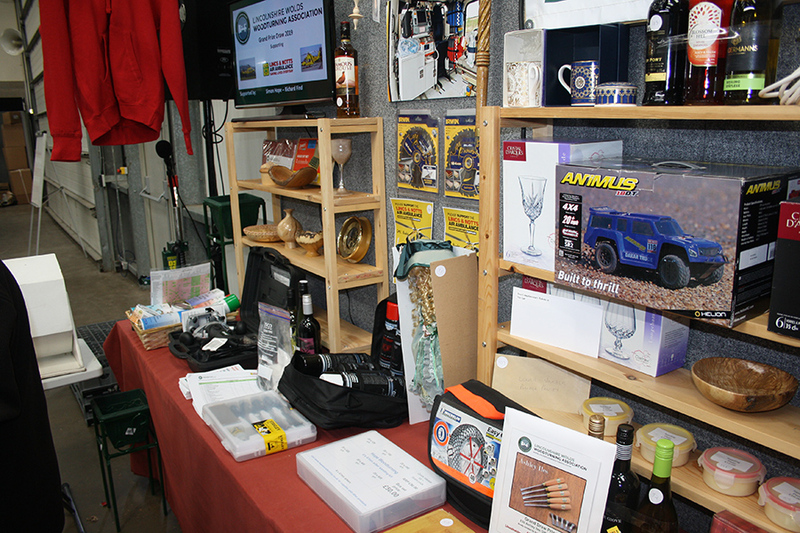 For more photos of the Grand Draw 2019 have a look in the Gallery.